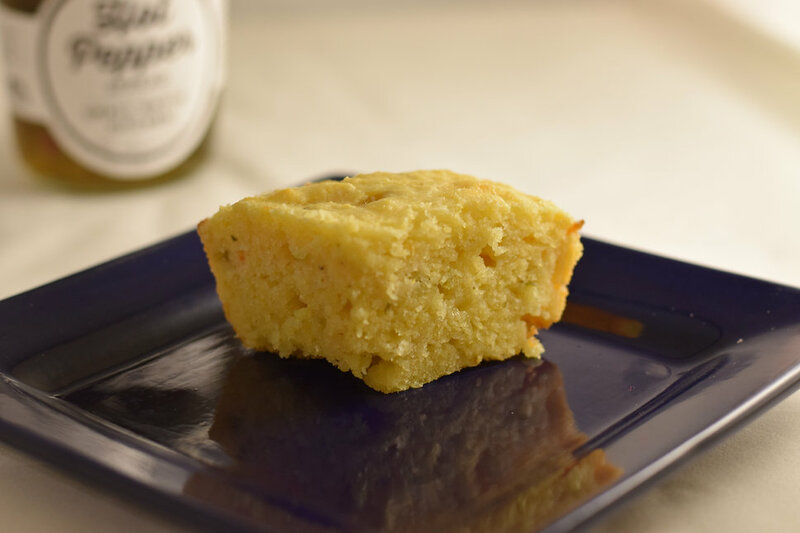 This is a great, easy way to add a little sweet and spiciness to cornbread. 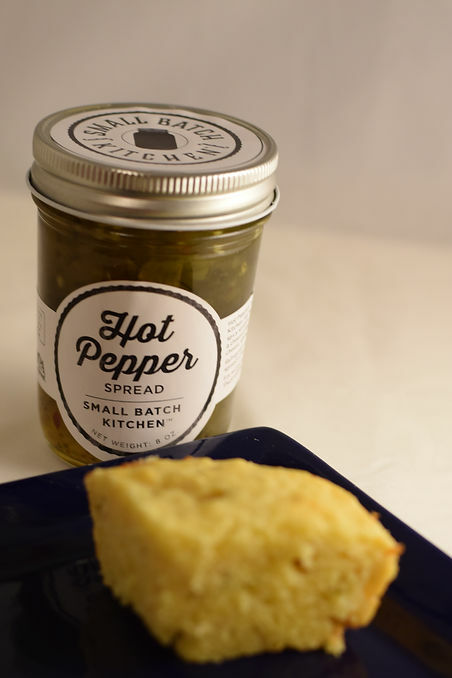 Serve warm, with plenty of butter, along with a bowl of chili for a hearty meal! Butter preferred pan - either 8x8 pan or loaf pan. 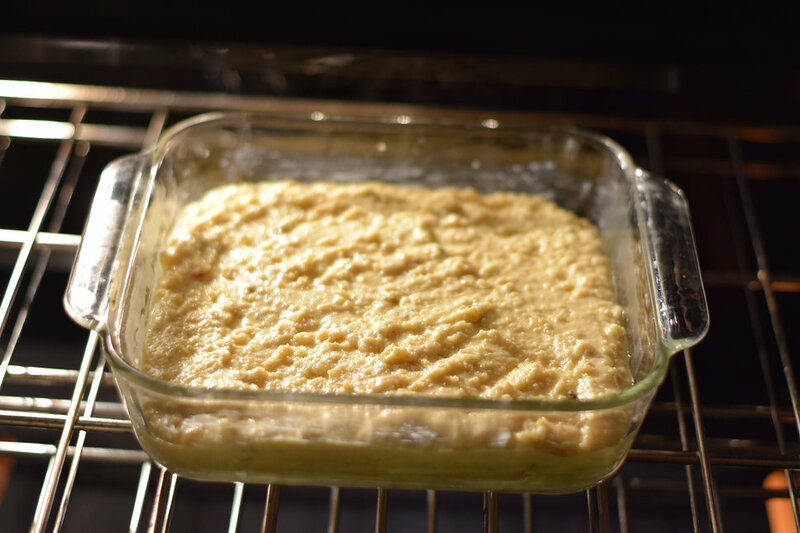 Mix together cornmeal, flour, baking powder, and salt in a large bowl. 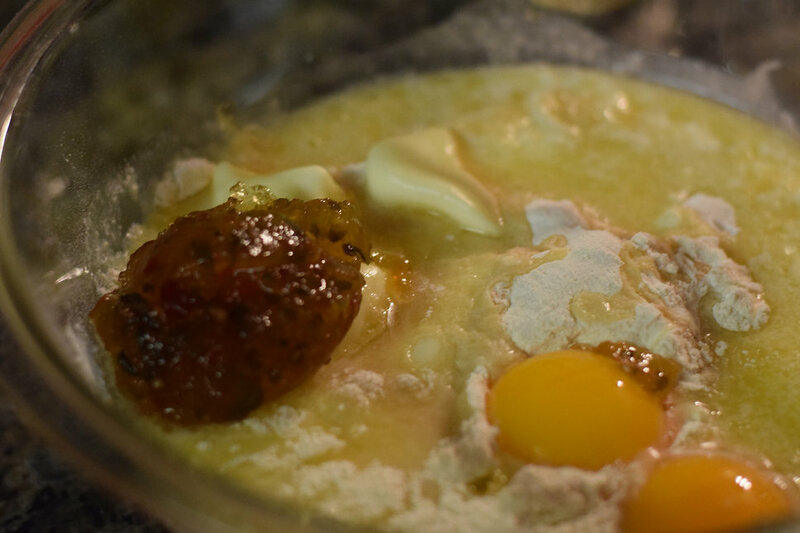 Add buttermilk, melted butter, egg and egg yolk, and Hot Pepper Spread - mix thoroughly. 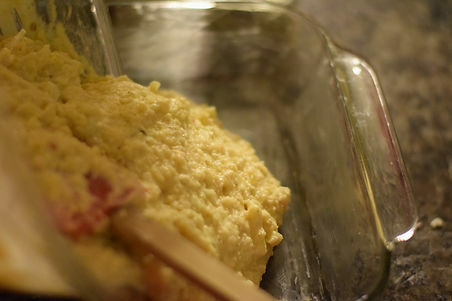 Add grated cheese, mix until combined. Pour batter into preferred pan. Bake until golden brown on top. Approximately 25 minutes for an 8x8 pan and 40 minutes for a loaf pan. 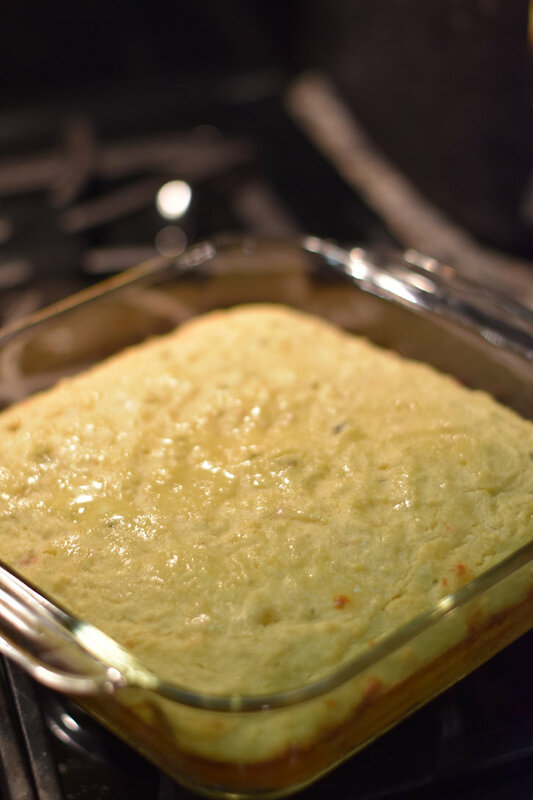 Optional - brush top of cornbread with butter. © 2019 Small Batch Kitchen.